Apply and blend liquid foundation with these 100% SBR latex-free makeup sponges. 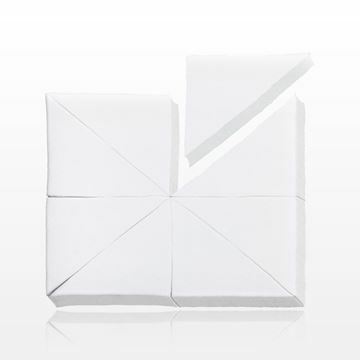 The small, rectangular shape makes it easy to apply product to those hard to reach areas such as underneath the eyes. These sponges are ideal for both hygienically testing makeup in a retail settings or for the professional makeup artist that works with many clients. Economically packed 3 sponge blocks per one heat sealed bag. 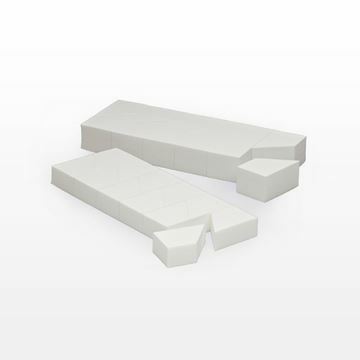 Maintain a hygienic environment during makeovers with this disposable, latex-free polyurethane foam hex sponge block that comes with 6 detachable triangular sponge wedges. Conveniently packed six sponge blocks per bag. 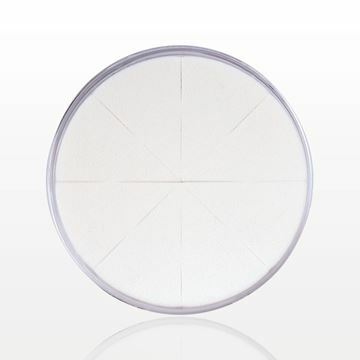 Apply and blend liquid foundation with this convenient 8-piece round latex-free polyurethane sponge wheel. Using disposable makeup sponges will ensure hygienic application for each and every client. Apply and blend liquid foundation with this convenient 8-piece round latex-free polyurethane sponge wheel. Each sponge wheel comes in a clear polystyrene container. Using disposable makeup sponges will ensure hygienic application for each and every client. 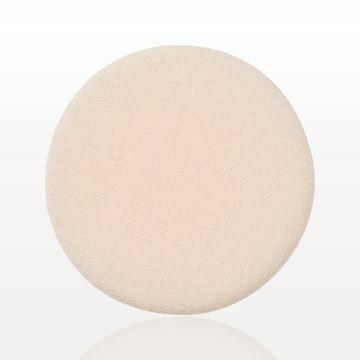 The unique shape of this latex-free angled blending sponge provides a comfortable grip while applying and blending foundation, concealer or skincare products. The contours of the sponge allow for precise application in hard to reach areas. Use the angled side to apply the product, then flip over and use the flat side to stipple and blend. Can be used wet for sheer coverage and dry for heavier coverage. Our angled blending sponge will also aid in achieving more difficult makeup artist techniques including highlighting, contouring, and strobing. To clean, wet sponge in cold or lukewarm water. Apply a small amount of facial cleanser, antibacterial liquid soap or sponge cleanser to the stained areas. Gently work into a lather without twisting or stretching the sponge. Rinse and repeat if necessary. 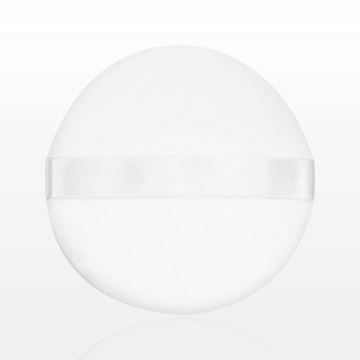 Flawlessly apply powder based makeup with ease by using this round white velour compact puff with satin top. Conveniently fits inside a standard compact. 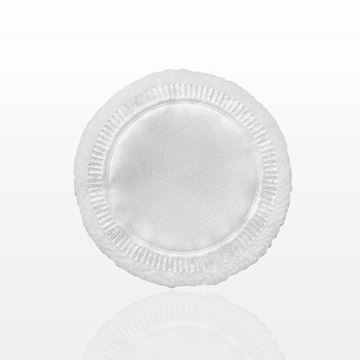 Flawlessly smooth and buff powder and cream formulations with this double sided white velour puff with satin ribbon. Perfect for finishing makeovers. 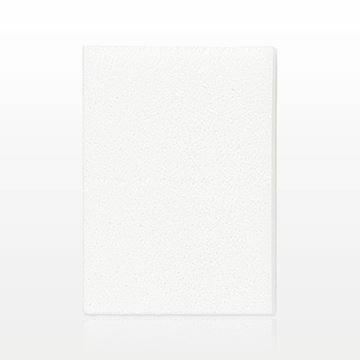 Apply powder formulas easily with this latex-free polyurethane foam oblong white flocked puff. Apply and blend liquid foundation evenly with this convenient latex-free round polyurethane foam sponge. 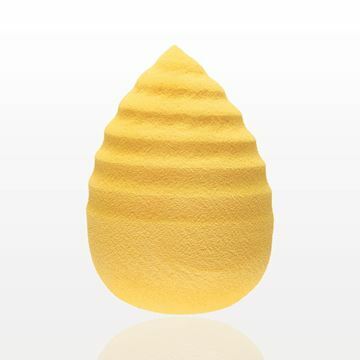 The unique shape of this latex-free spiral sponge provides a comfortable grip while applying and blending foundation, concealer or skincare products. The contours and ridges of the sponge allow for precise application in hard to reach areas. Can be used wet for sheer coverage and dry for heavier coverage. Our spiral blending sponge will also aid in achieving more difficult makeup artist techniques including highlighting, contouring, and strobing. To clean, wet sponge in cold or lukewarm water. Apply a small amount of facial cleanser, antibacterial liquid soap or sponge cleanser to the stained areas. Gently work into a lather without twisting or stretching the sponge. Rinse and repeat if necessary. 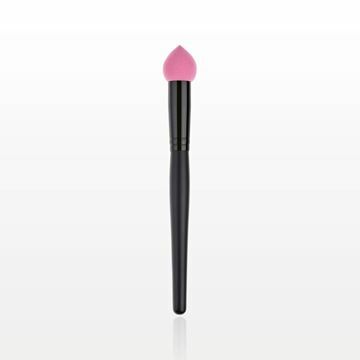 This unique sponge tip applicator brush helps apply liquid makeup products flawlessly to the skin. The unique design makes it easy to blend makeup into the contours of the face. To clean, gently wash the sponge tip with mild soap and lay flat to dry. 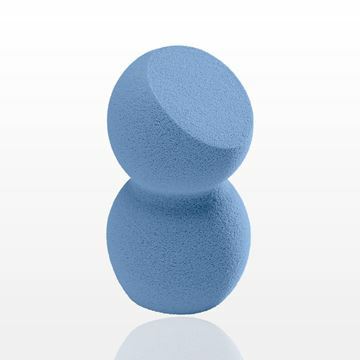 This thin round flocked polyurethane ester foam puff is designed to apply powder formulations with ease. This soft and velour like puff conveniently fits inside a standard compact. 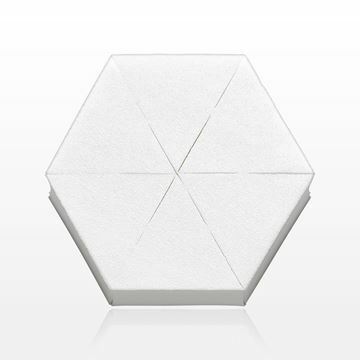 Maintain hygiene during makeovers with this convenient latex-free polyurethane foam sponge block separates into 12 trapezoid shaped sponges.  The unique shape of the sponge makes it easy to apply product to hard to reach areas such as underneath the eyes. Cleanse and exfoliate with this textured mesh bath pouf. Helps create a generous lather with any body wash. Hang to dry using the convenient attached rope. This item makes an excellent gift with purchase. Apply and blend liquid foundation with this convenient latex-free rectangular polyurethane foam sponge. Using disposable makeup sponges will ensure hygienic application for each and every client.  This multi-purpose SBR (Styrene-Butadiene Rubber) sponge is designed to apply powder, liquid or emollient based formulas. 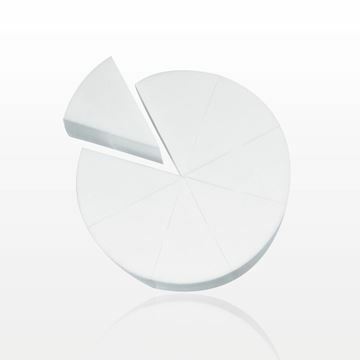 The buffed round edge helps evenly smooth on product and easily reach the contours of the face. The soft sponge conveniently fits inside a standard compact. Contains Latex. Apply and blend liquid foundation with these latex-free polyurethane foam makeup sponges. 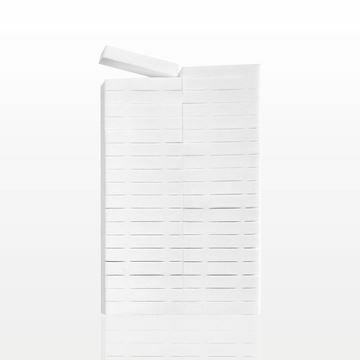 The small, rectangular shape makes it easy to apply product to those hard to reach areas such as underneath the eyes. These sponges are ideal for both hygienically testing makeup in a retail settings or for the professional makeup artist that works with many clients. Our disposable latex-free makeup sponges serve as multipurpose beauty tools and help maintain hygiene in an environment where color cosmetics are being applied and tested. They come in triangular, rectangular, round and other unique shapes. With high-quality materials, our cosmetic sponges provide precise application of liquid and powder formulas. Our luxurious, wholesale sponges are professional quality, and come in different pack outs to meet the needs of each customer. Our detachable makeup sponge wheels and wedges deliver enhanced convenience. 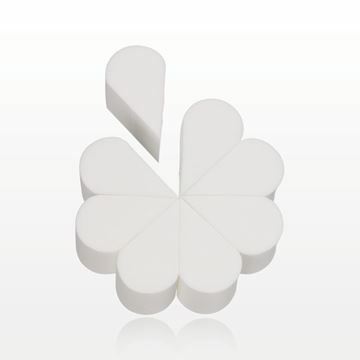 They are comprised of numerous individual and easily detachable single use cosmetic sponges. Blending, touch-ups and skin care treatments go smoothly with our versatile applicators. 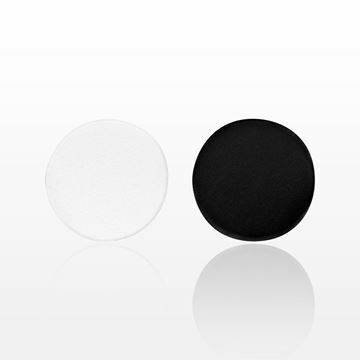 Our latex-free makeup sponge applicators feature high-quality materials. 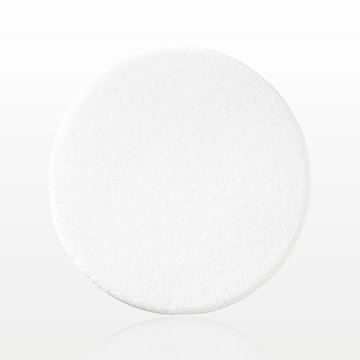 Our disposable round edge sponge has the flexibility to reach facial contours for smooth, even liquid makeup applications. Like our cotton balls and pads, our professional makeup sponges are essential during the makeover process. We also specialize in sponges for makeup removal. The facial sponges remove impurities and cosmetics gently, while textured sponges exfoliate effectively. These professional grade products are available in bulk at competitive prices. Flawless finishes are created with our professional cosmetic sponges. Qosmedix specializes in unique products, such as washable blending sponges, shaped for optimal results. 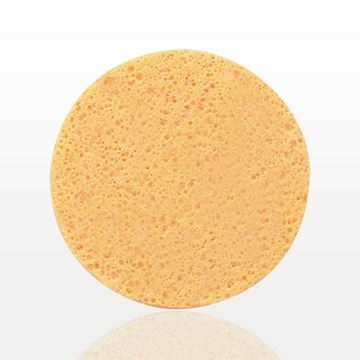 Our round polyurethane foam sponges apply makeup effortlessly. Within our applicators selection, you’ll also find cosmetic puffs for perfect powder coverage. There are foam makeup puffs, plus satiny puffs for compacts. We’re committed to providing the best cosmetic puffs and sponges to the beauty markets. Contact us today to learn more about our extensive applicator selection and convenient customization options.